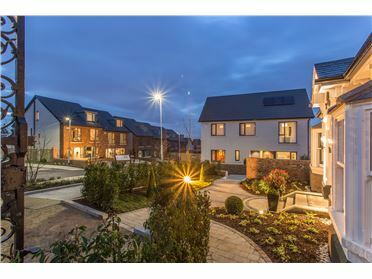 A selection of 3, 4 & 5 bedroom family homes now available. 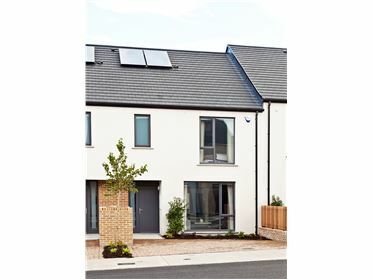 Contact DNG New Homes on 01 4912600 or email newhomes@dng.ie for further information. 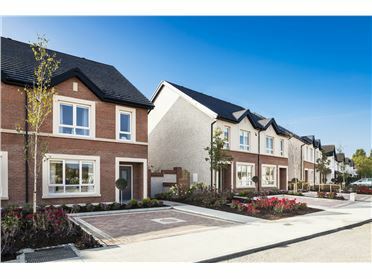 Scholarstown Wood is located on the Scholarstown Road in Rathfarnham, Dublin 16 and comprises a mix of 3, 4 and 5 bedroom family homes. 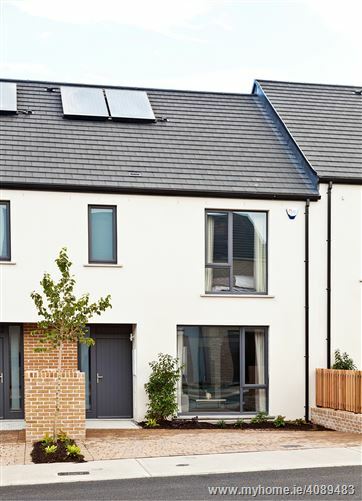 The houses have been designed by award winning architects, O’Mahony Pike and have large floor to ceiling windows allowing light to stream into the homes. 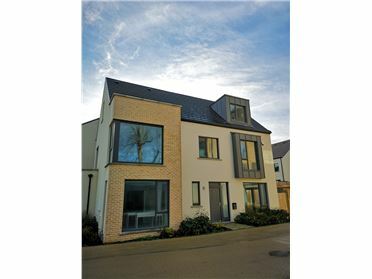 All the homes come with modern stylish Kube kitchens, wardrobes to all bedrooms designed by Bedroom Elegance, full fitted and tiled bathrooms and en-suites, double glazed Munster Joinery windows, gas fired central heating with “Climote” technology, attractive electric fire to most houses and much more. Scholarstown Wood is very well located with Stephens Green just 8km to the north and the whole of South Dublin within easy reach. 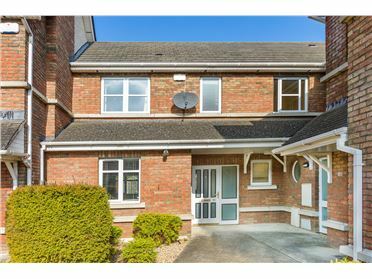 The area benefits from numerous transport links, with the M50 (Exit 12) just a short drive away providing easy access to all the main arterial routes to and from the city and Dublin airport. Local amenities include the 300 acre Marlay Park together with the Georgian House, walled garden, cafes and weekend market. St. Enda's park offers a further 50 acres of pictureque paths and meadows. Also close by is Airfield, Dundrum a 38 acre working farm, garden and cafe which offers families a wonderful day out close to home. 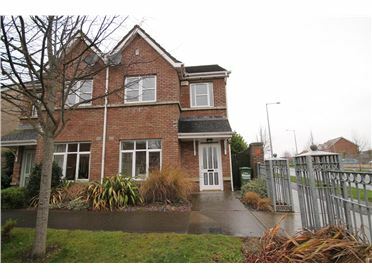 For the golfing enthusiast Scholarstown Wood is situated within a triangle of highly regarded golf clubs namely Edmondstown, Rathfarnham and Grange golf clubs. 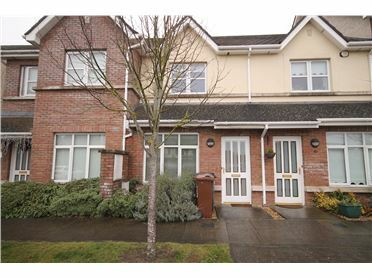 Finally for the shopping enthusiast Rathfarnham village, Knocklyon Shopping Centre and Dundrum town centre are nearby. Scholarstown Wood offers a variety of home types. Each combine practical functional layouts which optimize internal space. Clean, contemporary lines are complemented by muted colour palettes in the selection of both external and internal finishes creating an overall ambiance of restful calm with smart and stylish overtones. Scholarstown Wood is located south of the Scholarstown Road, bound by Stocking Lane to the east and the residential estate Woodfield to the west. 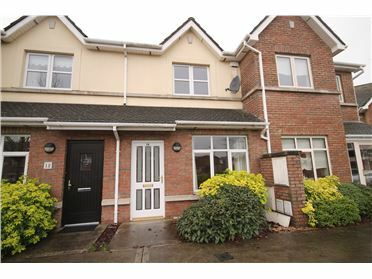 Stephens Green is just 8km north and the whole of the south side of the city is within easy reach. 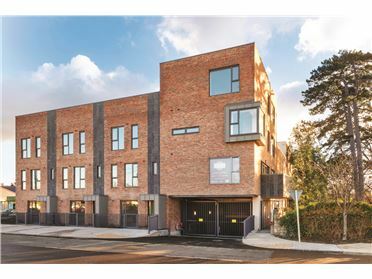 The area benefits from numerous transport links, with the M50 (Exit 12) just a short drive away providing easy access to all the main arterial routes to and from the city and Dublin airport.